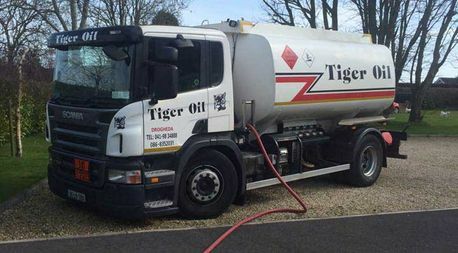 Tiger Oil is a wholly owned Irish company specialising in oil services for domestic home heating and commercial vehicles. We are a family business and have been providing tailored solutions to meet the needs of individual clientele in the Greater Drogheda area for over 30 years. During this time, Tiger Oil has amassed a reputation for the standard of our products and the quality of our customer service. We endeavour to offer a bespoke service to all our customers and many of our clients are repeat customers. This is due to the flexibility we offer our clientele and the friendly and professional advice they have come to expect from us. 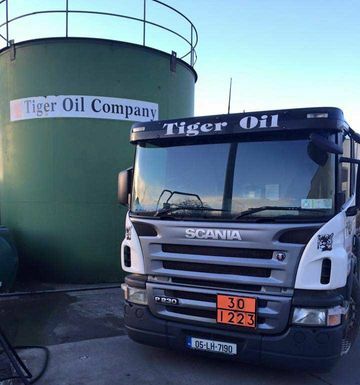 Tiger Oil offers a range of products and services from our office and yard at Boyne Business Park in Drogheda. We sell Kerosene Oil, Marked Gas Oil and Diesel from our three pumps. 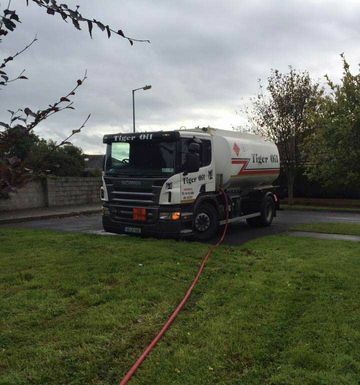 We are also the only supplier in Drogheda to provide our customers with a “fill your own” service for Kerosene oil. 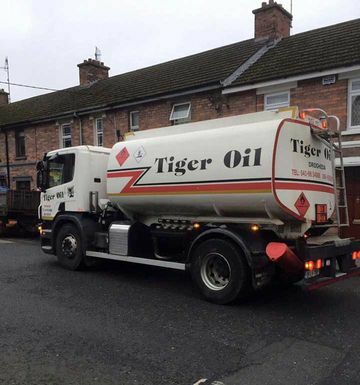 Tiger Oil delivers oil for domestic heating purposes across the greater Drogheda area and guarantee next day delivery. In most cases we’ll deliver your oil that very same day. Why not call us today to see how we could assist you.